Thank you so much Skyhorse Publishing for sending this free copy my way! It sounds amazing and I cannot wait to read it! 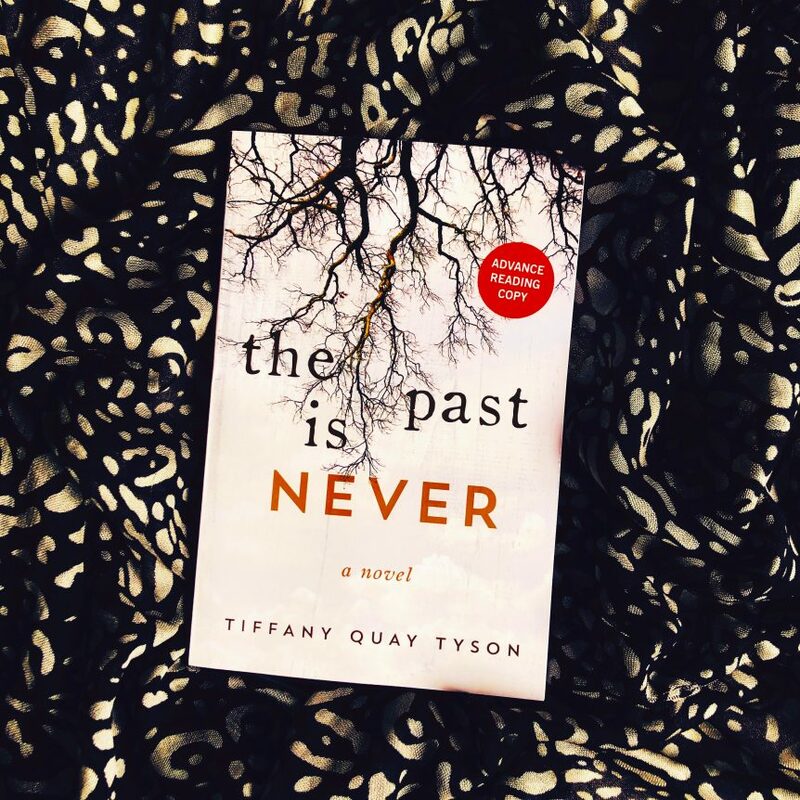 A compelling addition to contemporary Southern Gothic fiction, deftly weaving together local legends, magical realism, and the search for a missing child. Siblings Bert, Willet, and Pansy know better than to go swimming at the old rock quarry. According to their father, it’s the Devil’s place, a place that’s been cursed and forgotten. But Mississippi Delta summer days are scorching hot and they can’t resist cooling off in the dark, bottomless water. Until the day six-year-old Pansy vanishes. Not drowned, not lost . . . simply gone. When their father disappears as well, Bert and Willet leave their childhoods behind to try and hold their broken family together. Years pass with no sign, no hope of ever finding Pansy alive, and as surely as their mother died of a broken heart, Bert and Willet can’t move on. So when clues surface drawing them to the remote tip of Florida, they drop everything and drive south. Deep in the murky depths of the Florida Everglades they may find the answer to Pansy’s mysterious disappearance . . . but truth, like the past, is sometimes better left where it lies.